Raj Jogam Lead Consultant SAP-HCM, YASH Technologies Inc.
We have been working on few projects where we have deployed recruiting, onboarding and employee central modules of SuccessFactors. These application modules have a very well defined and stable inter-module integration between them. Once a candidate is hired, the data can flow to the onboarding module and then to employee central (EC) for pending new hires. This happens when all the data of a candidate is captured as part of new hire event. In this process, the profile data gets populated and updated in candidate profile and then flows to Employee/People profile. Candidate profile – Candidate Profile captures candidate data. 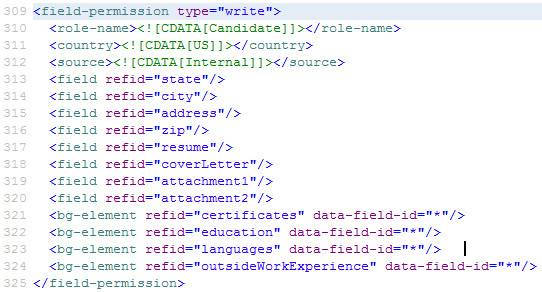 Candidate fills this info when they create their profile as an applicant. This information is relevant for recruiting process and can be made available to the hiring managers, recruiters and for reporting, etc. Employee – Employee Profile captures all the basic information about the employee, The Employee Profile also offers the ability to store information in background elements, known as “portlets” for areas like work experience within the company, previous employment, formal education, courses, certifications, and more. People profile is next generation of employee profile that is based on Fiori based UI and captures all the data such as employee profile. Once the candidate becomes an employee, the employee can also apply for an open requisition using the internal career site. The employee data is maintained in employee/people profile while the candidate data is maintained in candidate profile. For an employee the data in candidate profile and Employee/People profile needs to be in sync at any point of time, and also the employee should maintain that data only at one place. What this means is that, if employees, maintains data on employee profile then the candidate profile needs to be synced/updated. Likewise, if the candidate profile data is updated, the data needs to be synced/updated in employee profile. 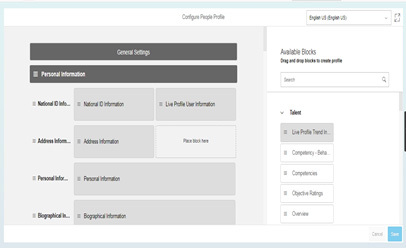 To ensure this data accuracy, and one-time data entry and profile synchronization, SuccessFactors provides succession data model (SM) mapping in the candidate profile template to perform this configuration. This configuration has to be carried out to ensure that the data is in sync. We will describe below the steps on how to perform this synchronization between employee profile and candidate profile in real time. Before beginning with SM mapping, we need to make sure that all the standard and background elements with its data are available in succession data model template (especially the once that need to be mapped with the candidate profile). 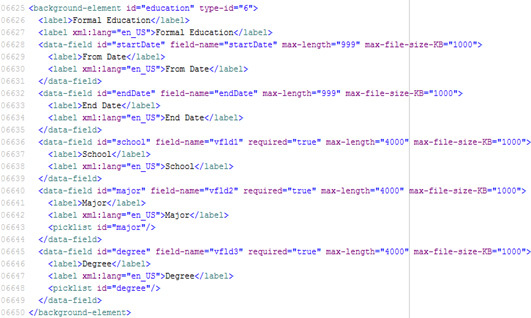 If they do not exist, add these background elements and data fields using and and XML tags in the succession data model. In succession data model template, element-permission needs to be given to all the background elements that are used in SM mapping. The configuration is now complete. The employees can now update their profile information either in candidate profile or employee profile. The data will be in consistent and in sync in both profiles in real-time. Any date that is mapped and saved on one profile syncs with the other profile. Visit Our SAP SuccessFactors HCM suite to transform your HR functions!